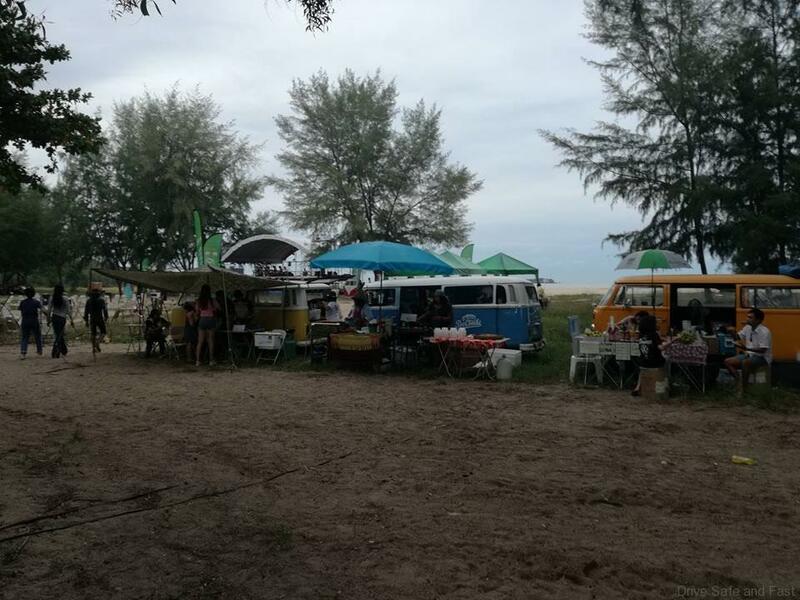 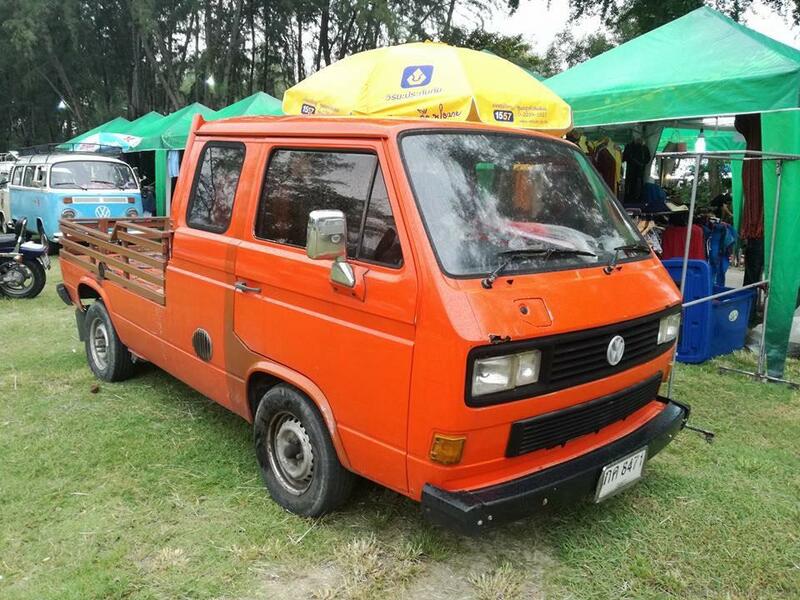 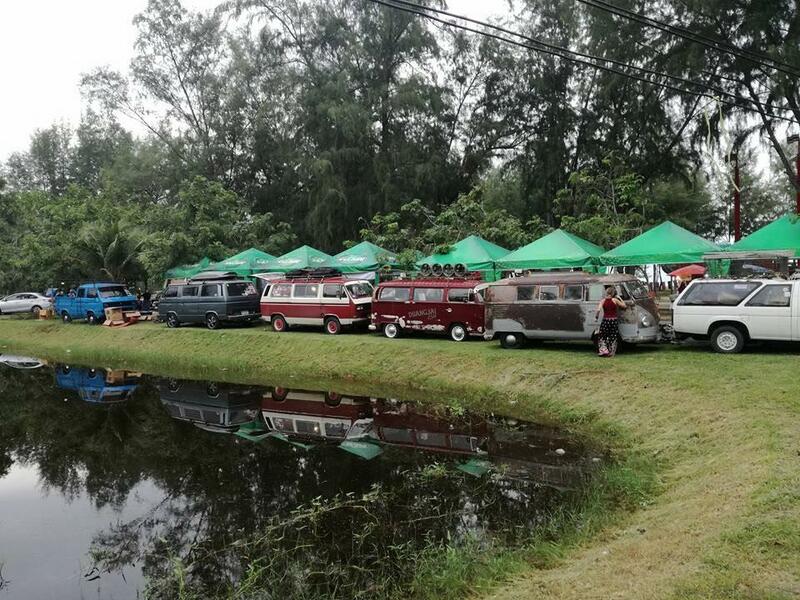 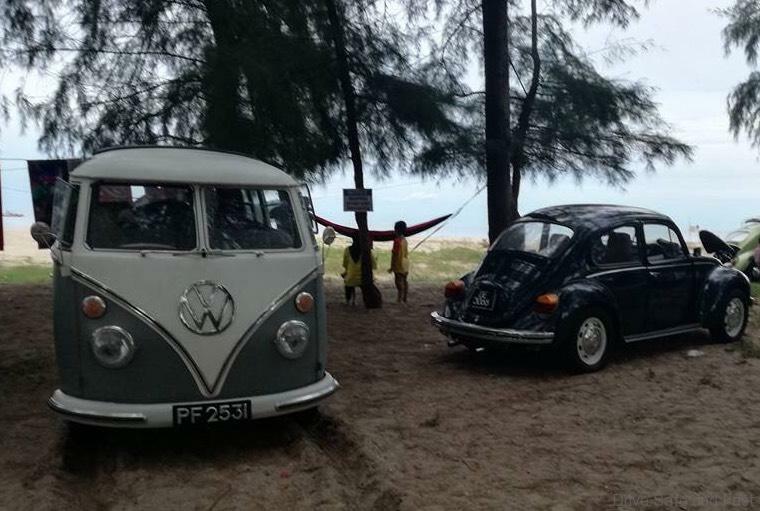 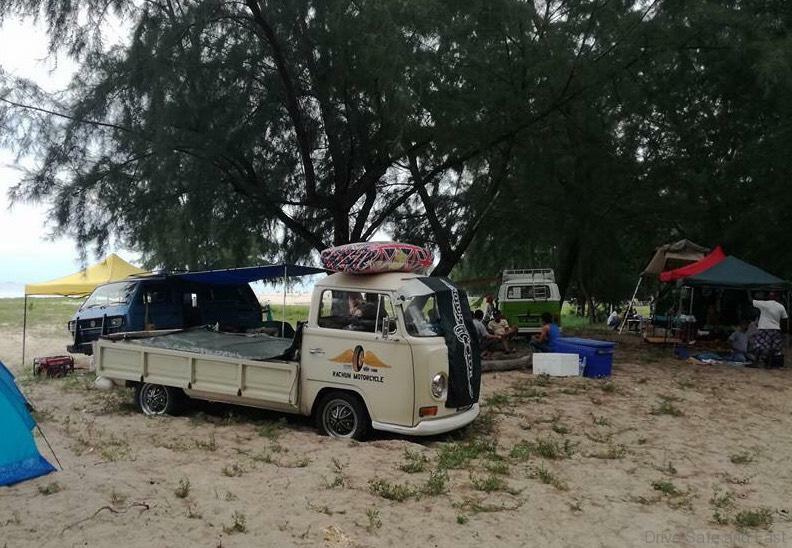 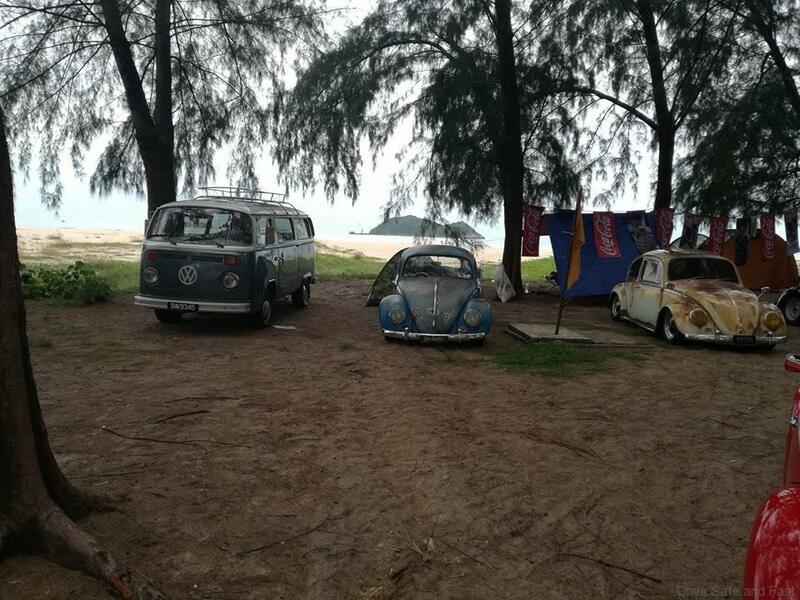 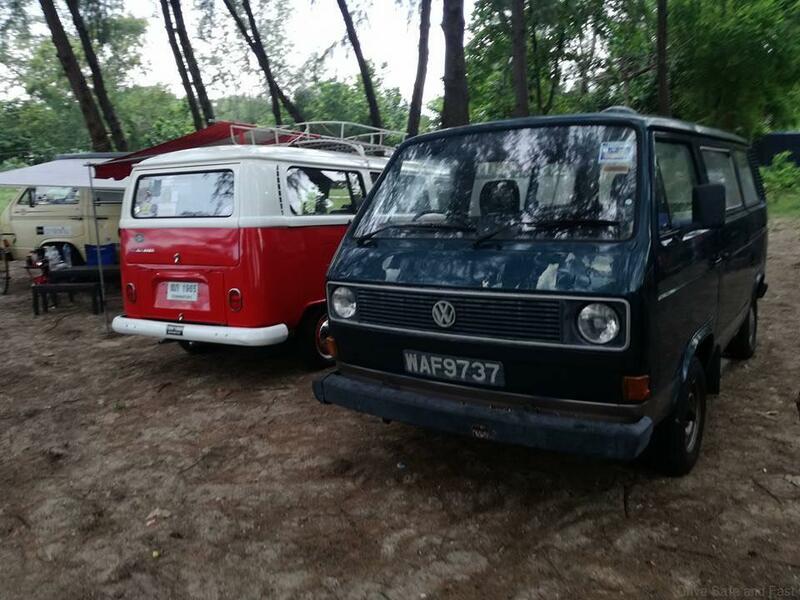 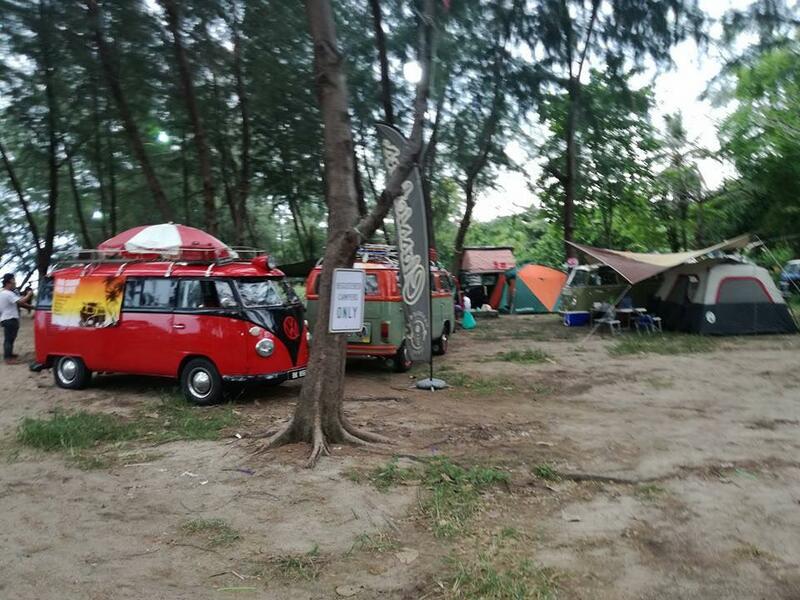 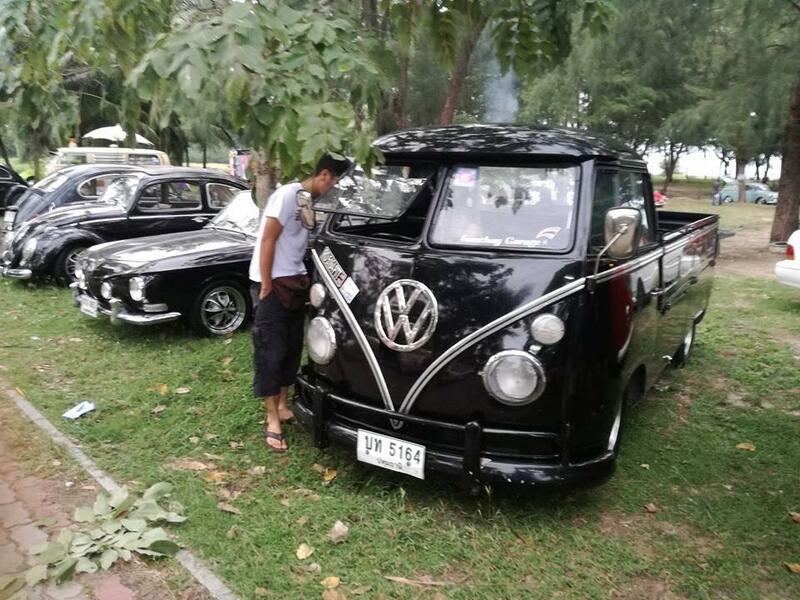 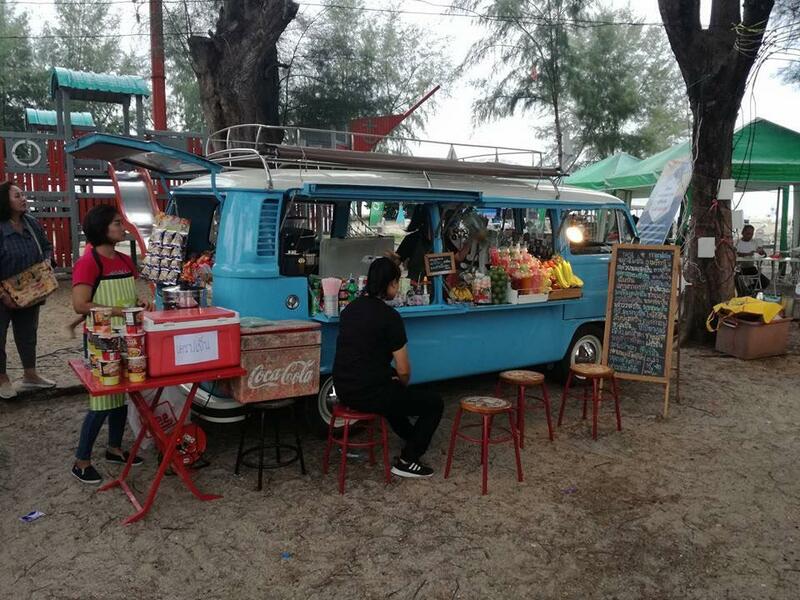 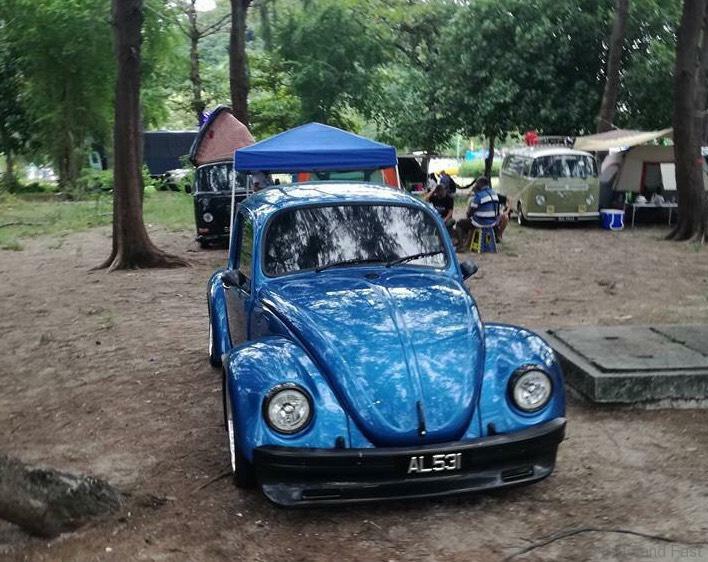 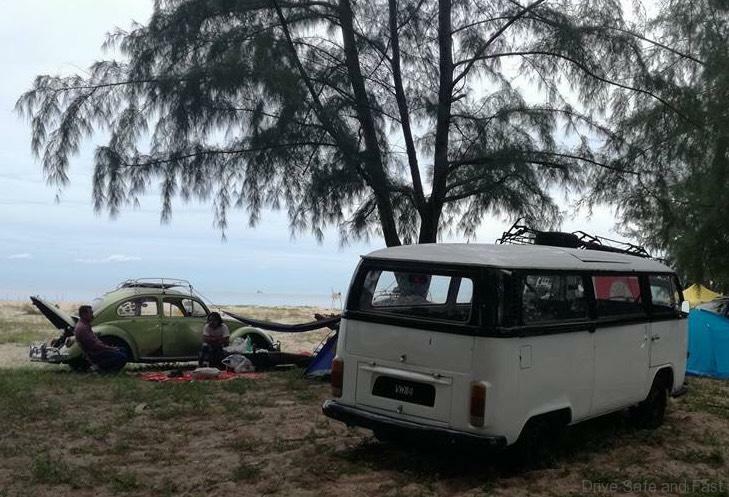 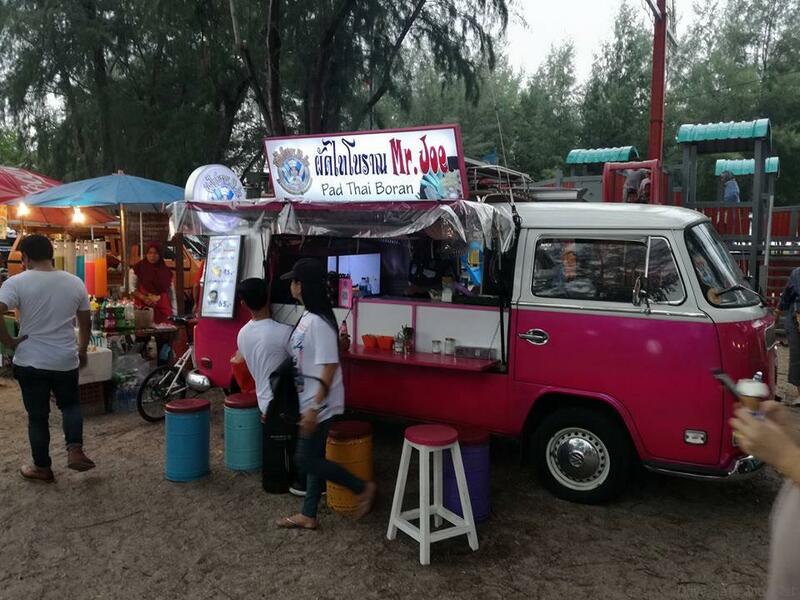 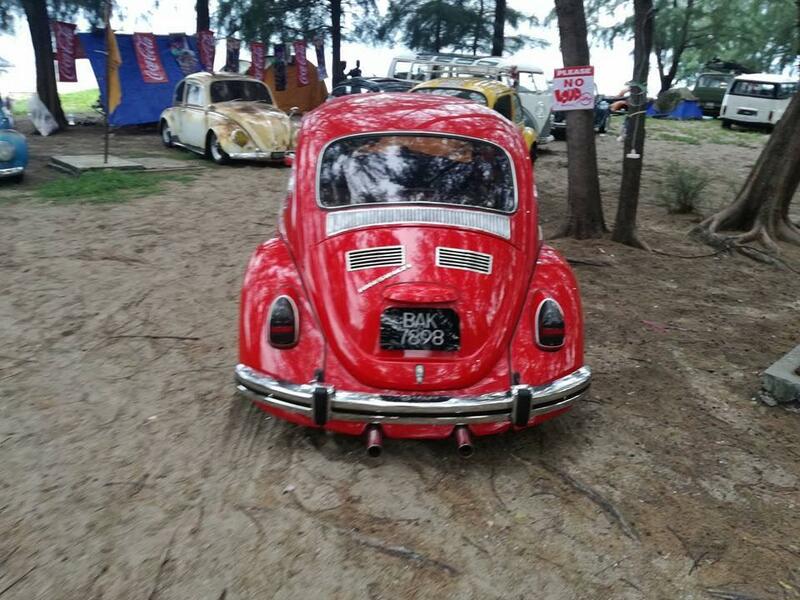 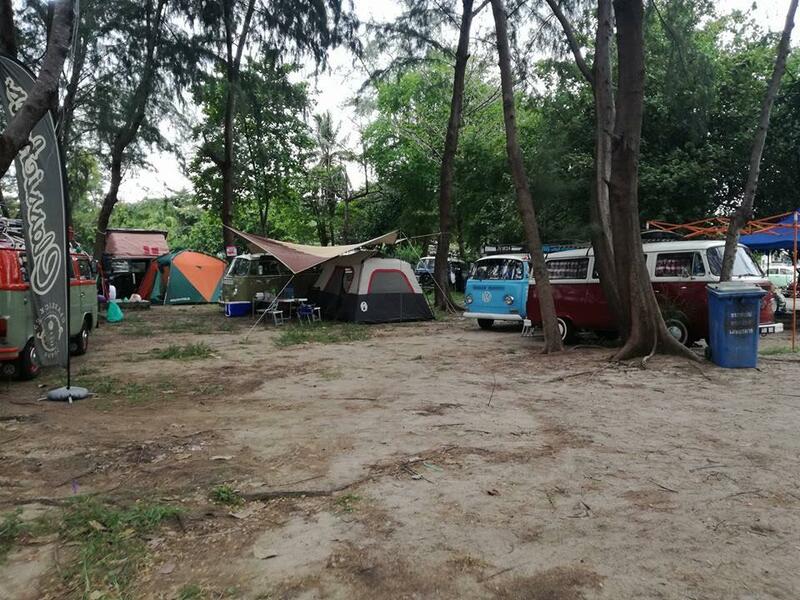 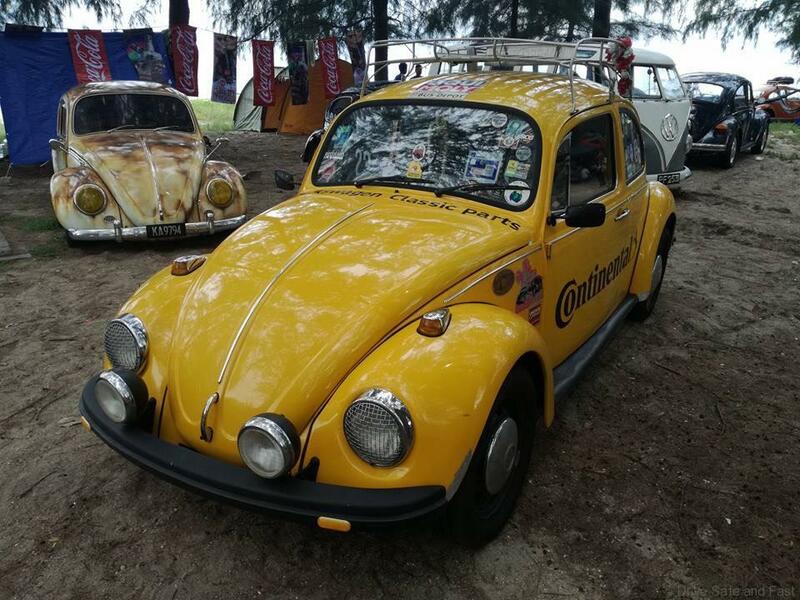 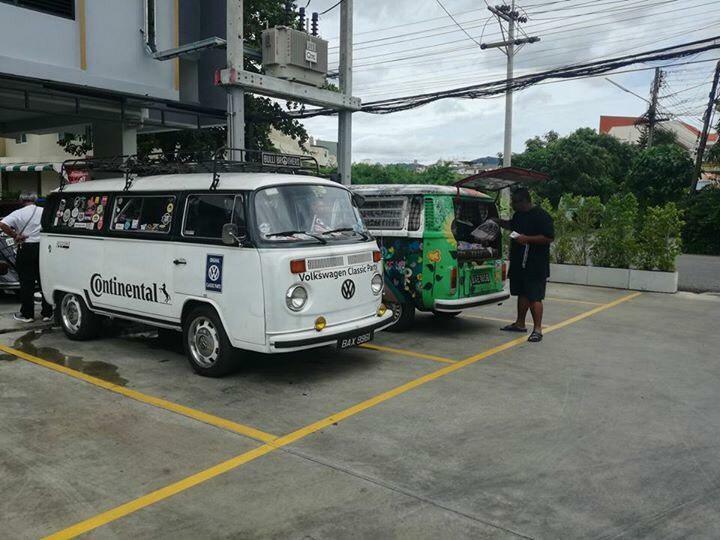 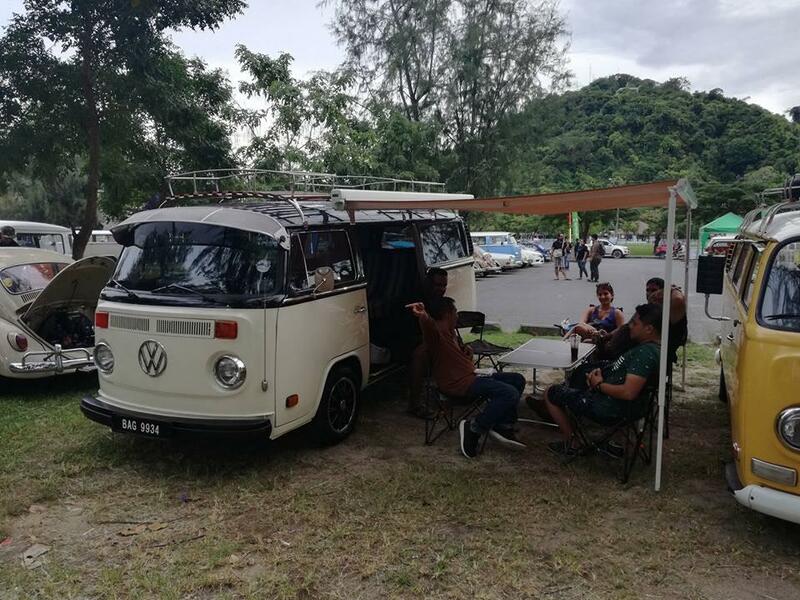 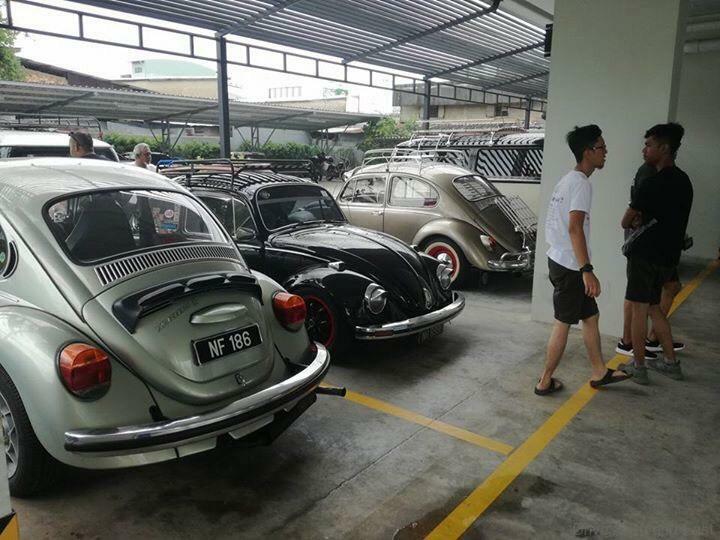 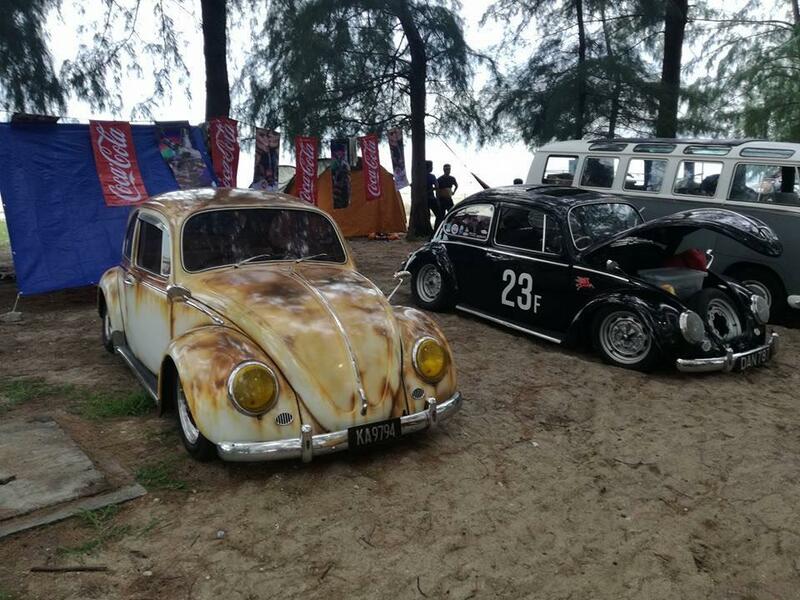 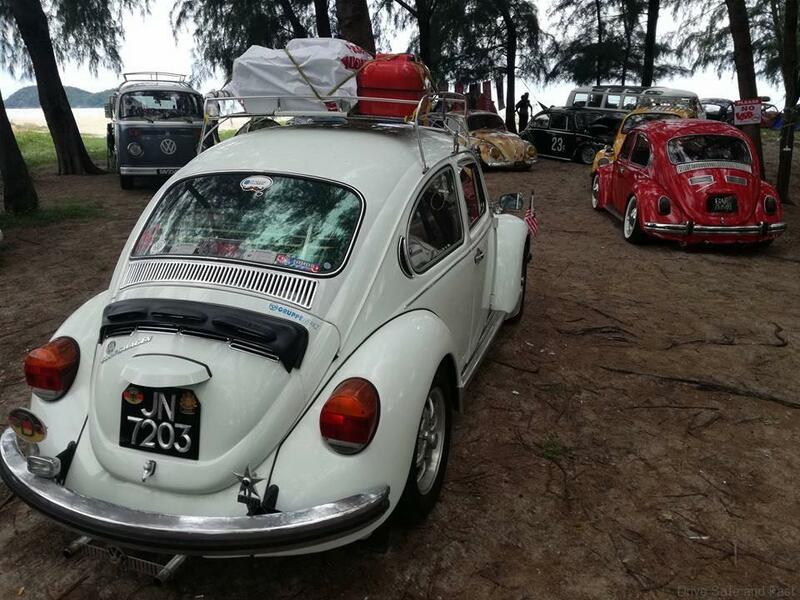 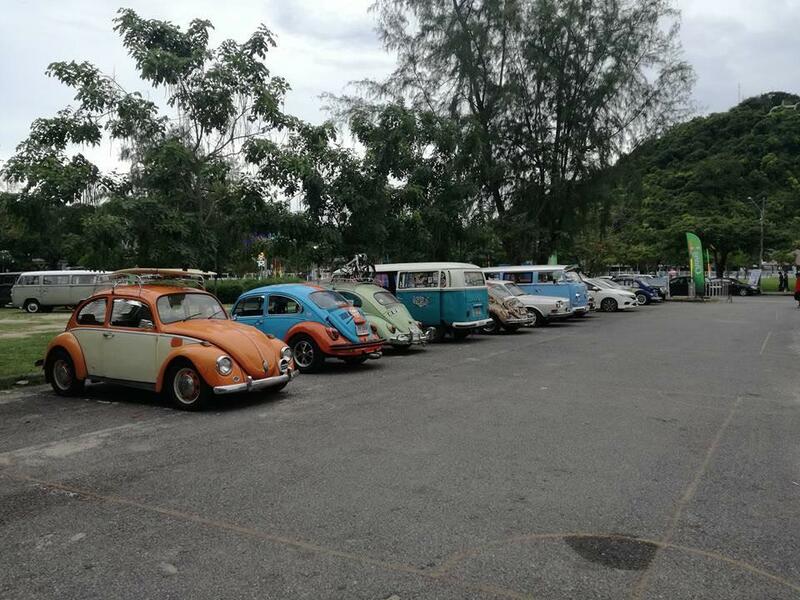 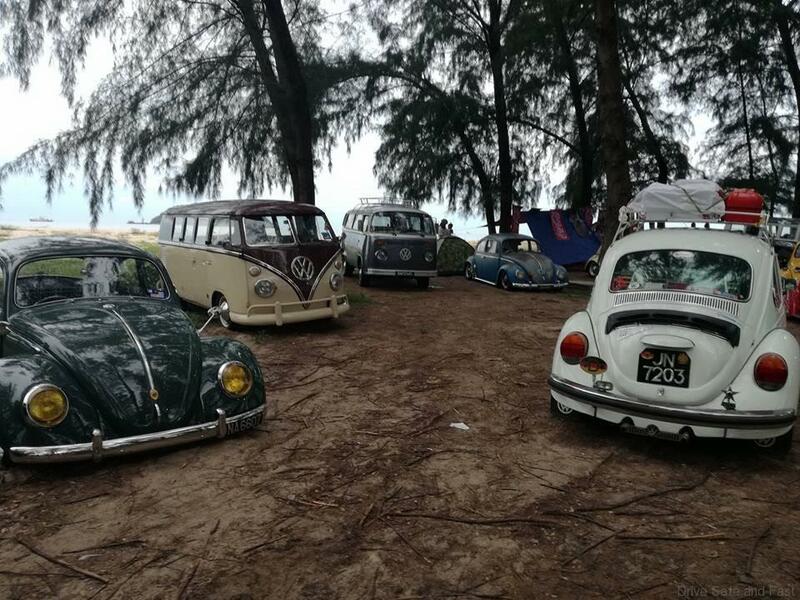 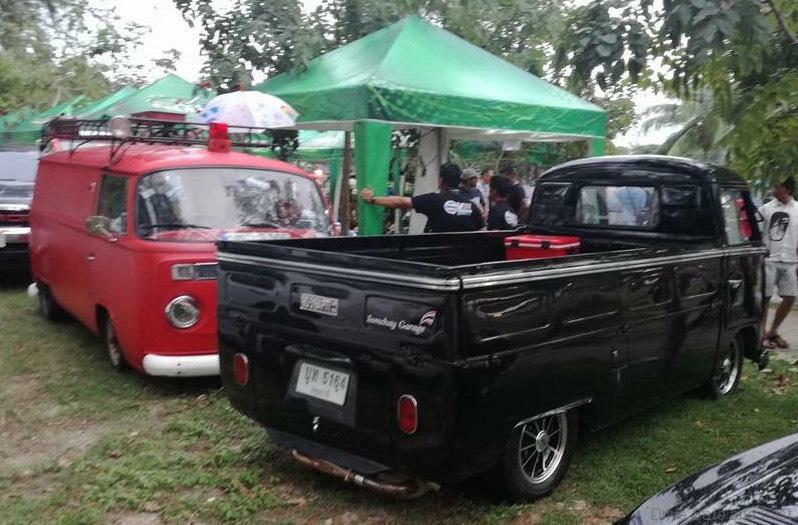 A fun loving group of air-cooled Volkswagen owners from Malaysia are taking a drive to Songkla in Thailand. 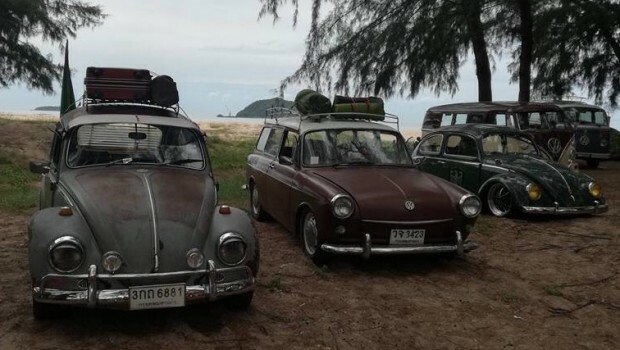 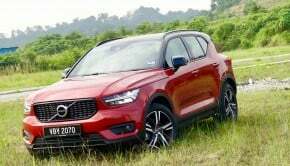 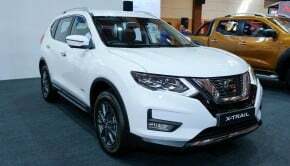 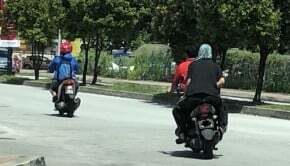 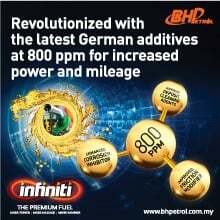 They have just taken a nights rest in Hadyai Thailand. 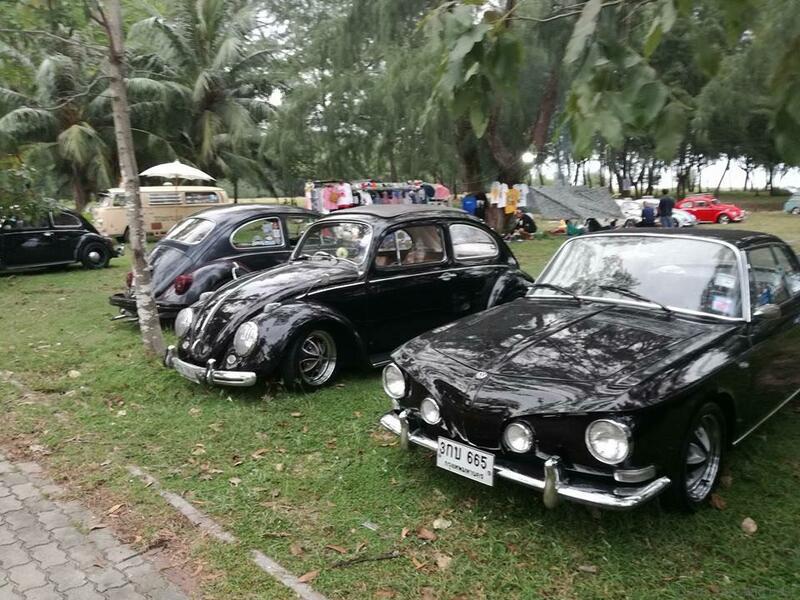 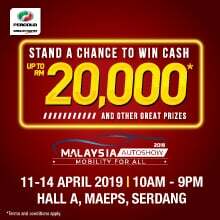 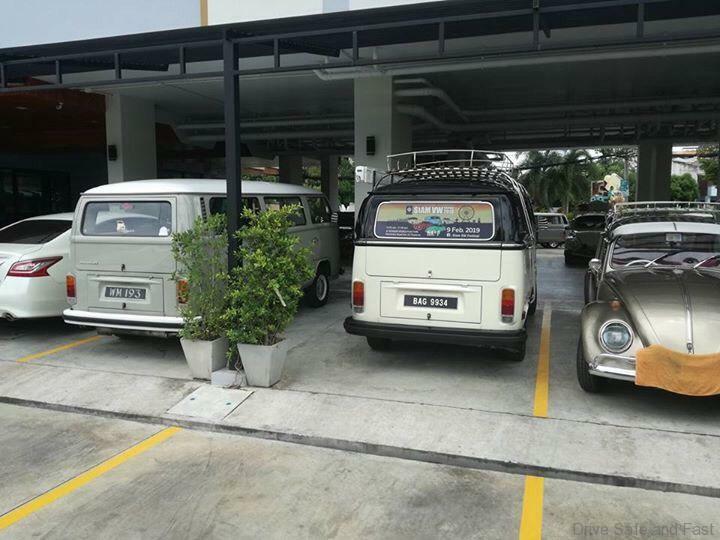 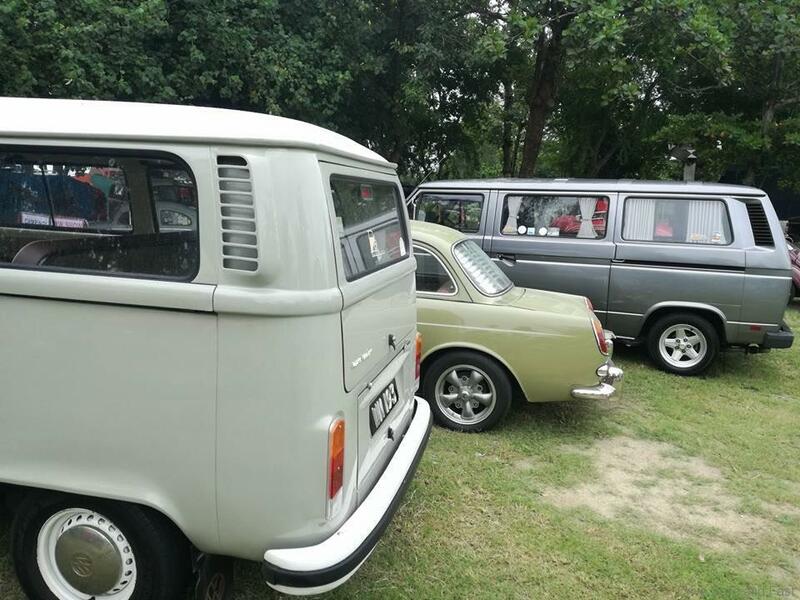 Joining the Malaysians on the drive are some pretty well restored air-cooled Thai VW owner’s who have clearly taken their classic VW’s to a very high standard of restoration. 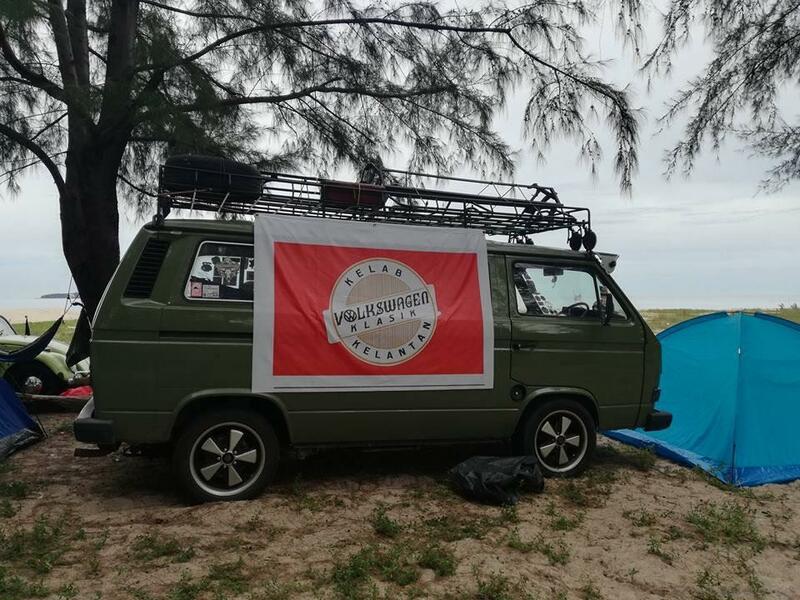 The drive continues this morning.